Under the title "Help is on the way" Google and Marvel are promoting upcoming hardware. In the rumour mill it is agreed that these are middle-class smartphones of the new brands Pixel 3a and Pixel 3a XL. The new Marvel film will be shown in cinemas on 24 April, and the devices could be shown shortly thereafter on 07 May as part of the Google I/O developer trade fair. Pixel and mid-range, is that possible? Once it was said by Google's hardware boss Rick Osterloh, that "Google Pixel remains Premium". 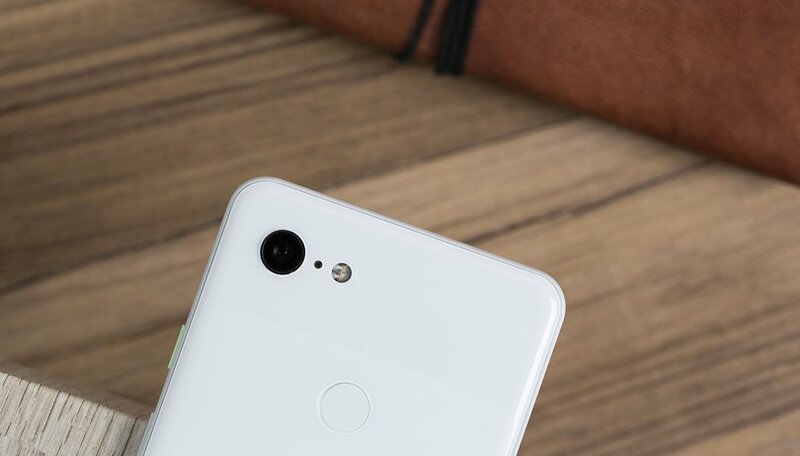 But that is likely to change soon, at least if the persistent rumor about the models Pixel 3a and Pixel 3a XL, which are supposed to appear soon, is to be proved right. A new teaser is advertising the Pixel 3 family of smartphones, which are now around six months old. In this new campaign, as well as in the metadata of the videos, eager fans and some tech editors interpret details about upcoming devices. In addition, the fans superimpose new and old information on the file names of the teaser videos and the previously leaked codenames of the new smartphones Pixel 3a and Pixel 3a XL. The correspondence of the initial letters is considered as confirmation that the teasers must refer to devices with the leaked code names. Despite all the anticipation, it's still more than what Google has confirmed, so take with a pinch of salt. Google's teaser website reads "Something big is waiting for you in the Pixel universe on May 7", and that's the day Google I/O opens its in-house exhibition, where hardware premieres are unusual. Rumors to date about the supposed mid-range Pixels speak of devices with either 5.6 or 6 inch screen diagonals with OLEDs and 2,220 × 1,080 pixels. The chipset is a GPU-weak Qualcomm Snapdragon 670, which also gets only 4 GB RAM. Google will use polycarbonate instead of glass for processing. But just like the younger ones, the older leaks are also to be enjoyed with the greatest skepticism. Until then, let us know what you think in the comments: what would you like from a cheaper Pixel? And should Google even enter the mid-range market in the first place? These are gonna be priced at 5 & 6 hundred dollars. Well, it's just what I figured? Let's face it, no pixal phone is ever cheap like the Nexus line, yikes!